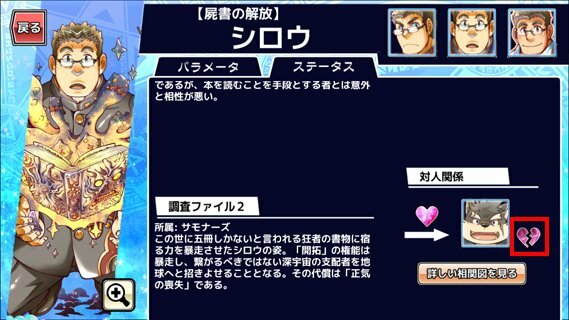 If you wish to break up two characters, simply go to their status screen and tap the broken-heart icon. Doing this costs 1 Myosotis. Accounts created before the addition were given four from the beginning, and with no way to get more at the moment. Use these sparingly. This page was last edited on 28 March 2019, at 18:51.